she slowly caresses the smooth warm ermine fur. 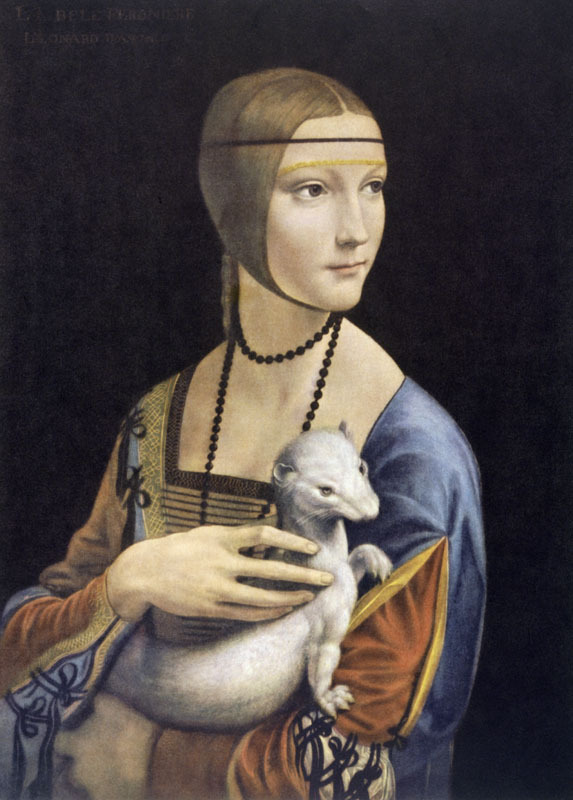 the white ermine – the emblem of her Duke. her charms only to their closest confidantes. In 1919, returned to taste the Polish freedom. in the dark cavern of his mind. Never built. hunting lodge, Bavaria. The Red Army’s closing in. The cameras of Monument Men. don’t let your eyes leave her eyes, see how she is watching you. She knows that I know that she knows.